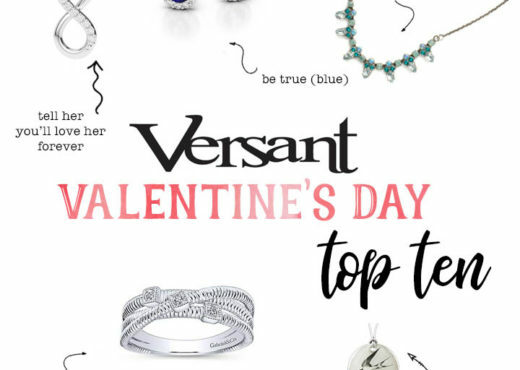 At Versant, we offer a full range of jewelry repairs. We know how important your treasured heirlooms are, and we provide exceptional service and quality to bring them back to life so you can continue to enjoy them for years to come. Has your ring size changed over the years? Don’t let your once-loved rings languish in a drawer. Stop by and we will determine your optimal ring size for each finger and get your rings back where they belong- on your fingers! 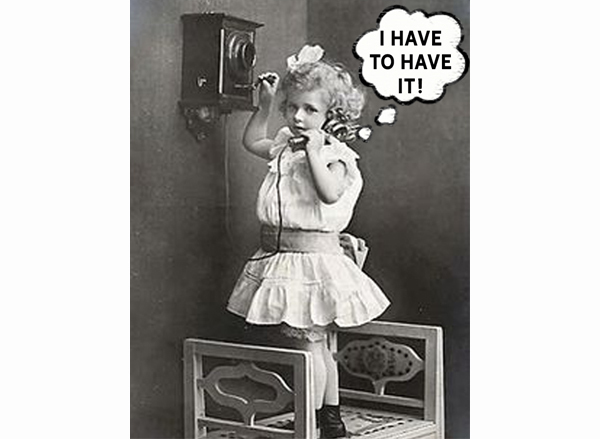 Have you ever had an idea for the perfect design for yourself or as a gift and it was nowhere to be found? Custom design makes your ideas become a reality! 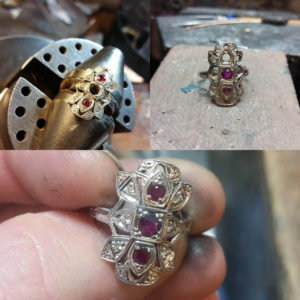 Whether you are looking for a very specific design or you have some general ideas about the meaning or shape of a piece you would like made, our designer will help you create something beautiful and lasting. Designing something new and fun from scratch! Whether you need a formal appraisal for insurance purposes or would just like to know how much something is worth, we can provide appraisal services that suit your needs. Many jewelry pieces, especially engagement, wedding, and anniversary bands, are true investments that should be insured against loss or theft. A formal appraisal is important in putting a replacement value on these pieces for insurance. Because formal appraisals are a rigorous process, it is best to call or email us to schedule an appointment so that we make sure we have the appropriate paperwork and equipment to accommodate you. 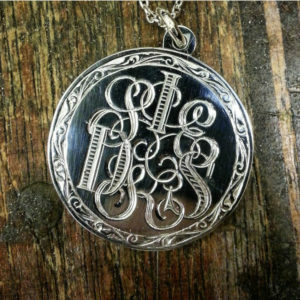 Hand engraving is a beautiful way to customize a piece of jewelry or metal giftware. A true piece of handmade artwork, hand engraving makes a very personal gift piece for commemorating special occasions. 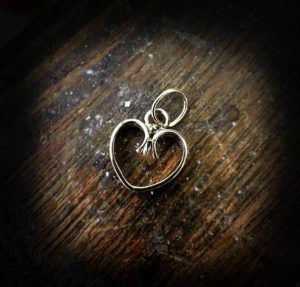 We can supply pieces for engraving or engrave pieces that you already have on hand. 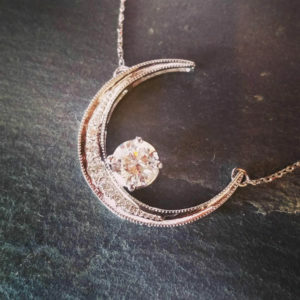 We are always happy to give your fine jewelry a quick polish and steam when you come to visit us! We also provide spa treatment services for your Pandora bracelet. 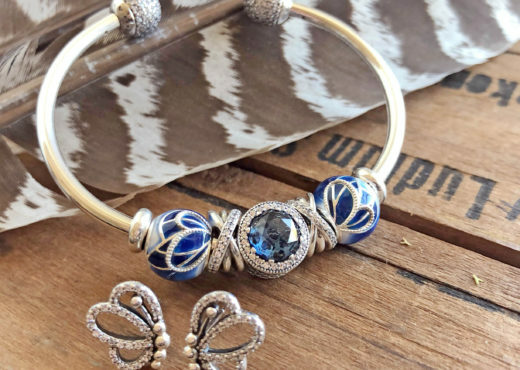 This special, intensive treatment ($15) brings your bracelet back to looking like brand new! 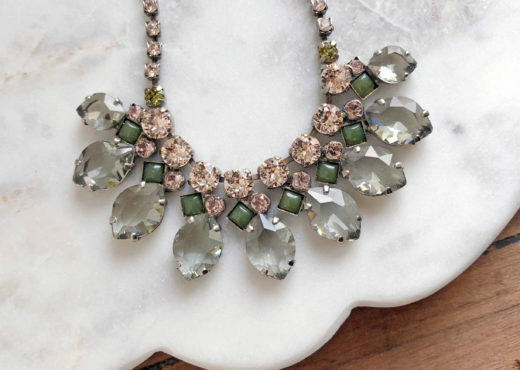 Do you have some jewelry you might like us to repair but don’t want to make the trip in to the store? Fill out our repair estimate request form and we will do our best to get you a quick and accurate estimate based on the information provided.